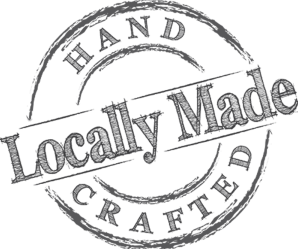 Pop Up Makers Market At Funky’s! 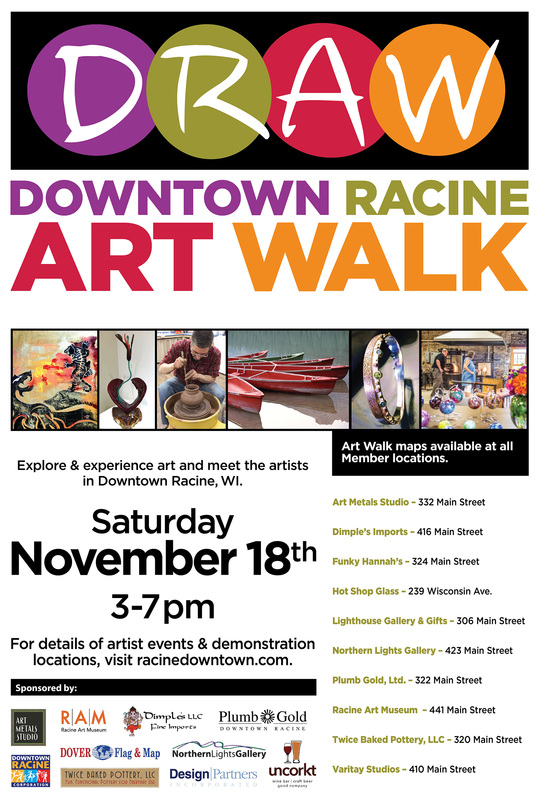 November 18th from 3-7 explore the art scene in downtown Racine! One night only. Meet the artists. Buy stuff.